Ok, year end review time for my non-MMO games. A top ten simply doesn't suffice this time despite being the traditional choice. This time we're going to chop them up into categories to reflect a fairly diverse year with some great games, and see what the three best are in each category before I mention my favorite game of the year. This part was easy, as these three stood out for me above all others, and would do just fine on any end-of-year award listings. 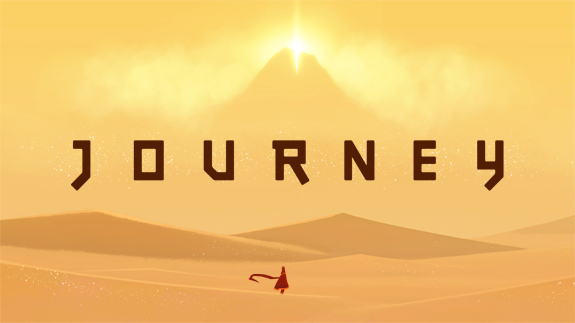 Journey has had more than enough written about it across the web without me explaining why it is here. Gorgeous visuals with some compelling exploration gameplay alongside a wonderful social element. The Unfinished Swan was perhaps done an injustice by the great concept of it's early levels. While the 'paint splatter' gameplay is indeed fun (and different, yay for innovation! ), it isn't actually what the game is about. This is a game about a exploration of a young boys imagination in the wake of his mothers death, and is as far from as depressing as that might sound as is possible. When approached as a journey itself, I found this to be one of the most memorable moments of the year. I loved the narrative that unwound as you progressed, adored the evolving game mechanics, and thoroughly enjoyed the voyage through the levels. This is a great title to have your kids play as well. Terry Gilliam's involvement for the closing section is an added bonus! 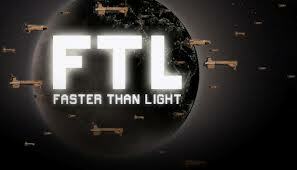 FTL ... I had a real love / hate relationship with this game, but it is worth inclusion here as I probably sank as many hours into it as I did any other game this year. It can be maddeningly frustrating for those used to linear narratives and easy successes, but this is one I enjoyed failing at for many an hour this year! Part of me hates to regurgitate old games, but honestly two of these three earned more of my play hours than any other titles on this list by a considerable margin. I still logged a lot of hours in both Starcraft 2 and League of Legends. They are finely tuned competitive experiences that just keep me hooked season after season. 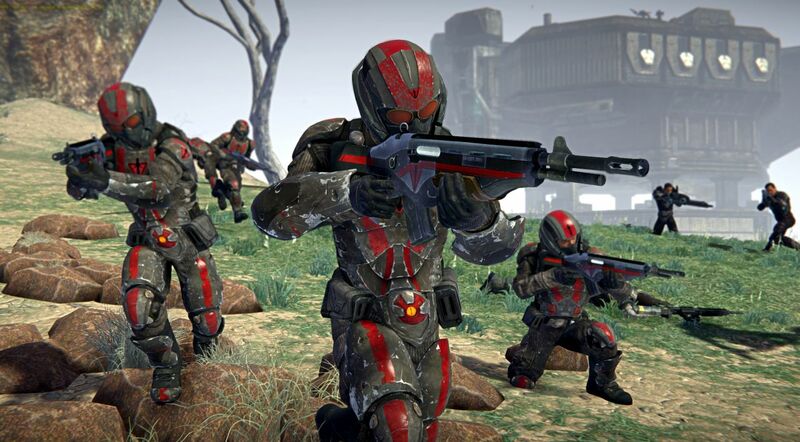 I really wanted to include Hawken here, but I haven't had enough time with it's release client to judge, so Planetside 2 gets the nod. I also have some doubts as to long term retention for this return to Firaxis, but for now it's a fine visual updated that retains everything that made the original so compelling. A great sweeping conflict that few other shooters can hope to match. If the population sticks around it will be a winner. These three (ok, four I am cheating slightly) are good examples of using your format effectively. Yes ... Bastion ... again. I know I picked it last year, but that was before the iPad version, which might just be the best version yet. I really love this game, and how much care they took to convert it properly for the tablet format. A lesson for others developers to follow. 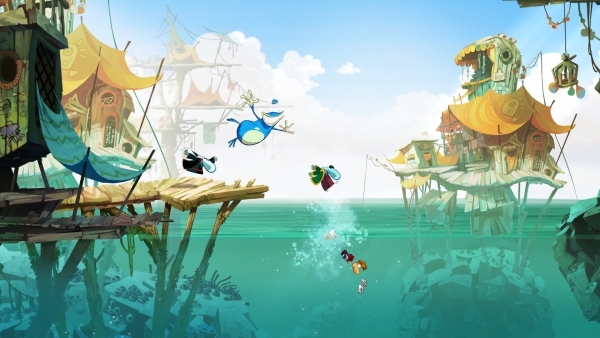 Rayman Origins (Vita) / Rayman Jungle Run (iOs). Ok, yes, this is two games, but I just had to include Rayman. Ubisoft have done right by the franchise of late! Origins was definitely the best of the Vita launch catalog for me. It works well on the handheld format. Likewise Jungle Run is so nicely polished and uses the Rayman characters so well, that I had to bundle them both together here. I am including The Walking Dead here because I played it on the iPad. I have the feeling that the consoles might have been a better home for the experience, and I'd probably have enjoyed it even more there, but here it is. The best game narrative in any year, and while not without it's flaws (its as much interactive movie as actual game), it is worth a spot on any end of year list! As an ending to a trilogy Mass Effect 3 worked well for me. I didn't buy into the whole 'omg I hate the ending' malarkey and just enjoyed tying up the story of my commander Sheppard. Now I am going to really get doused in troll blood, but I enjoyed Diablo III for what it was. An update to a great game that I thoroughly enjoyed playing through. Did it compel me to continually dive into the online elements? No, it did not, but it did provide me with another polished, refined, and visually impressive dose of the old Diablo magic. It's worth a mention here for that alone. 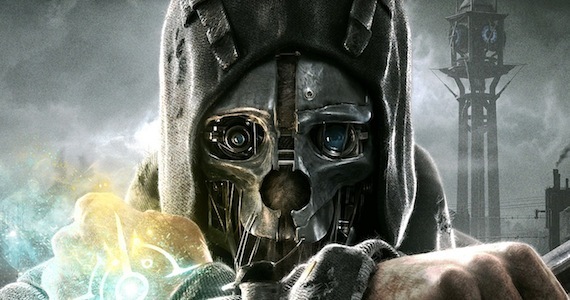 Dishonored was almost my game of the year. If the characters had been just a little more well rounded this wonderfully constructed and designed game would have won me over completely. A linear sandbox, if you could call it that, I loved the freedom you were given to achieve your objectives. Great gameplay design that I hope more developers embrace. You don't need to be an 'open world' to do choice well. The endings however were a slight let down. I expected a little more difference between the conclusions given how much harder it was to navigate the game without killing anyone, but that didn't really spoil an otherwise fantastic experience with the game. Also ... the heart ... the single best feature of any game this year. If you didn't use, and listen to, this brilliantly written part of the game you really missed out. 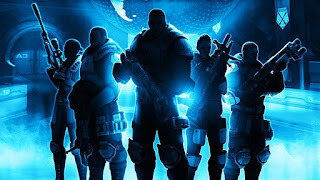 XCOM ... hands down ... I've already waxed lyrical about why. Great game, and deserving of any best of year awards that anybody wants to give it. It should get an honourable mention, despite a quiet year. Here's to hoping the crafting revamp will earn the game a more notable spot for 2013, very much like what the Storm Legion expansion did for Rift in late 2012 (superb player housing system, worthy of comforting old SWG players). Forgettable releases would be the Mists of Pandaria expansion for World of Warcraft and the Riders of Rohan expansion for The Lord of the Rings Online. Guild Wars 2 received a lot of buzz, but not worthy of a spot on 2012's greatest moments in gaming. That spot should be handed to The Secret World. A unique game in every way. Another underdog that should be mentioned: Torchlight 2. This game does Diablo better than Diablo itself. Handheld/mobile: Baldur's Gate Enhanced Edition. Works superbly on the iPad, and could perhaps be an inspiration to other game developers who might want to bring deeper and more challenging titles to this platform. Interesting list, no Farcry or Borderlands? Other than that the list is sound enough. I would also prefer Torchlight 2 to Diablo 3 but I can see the quality of Blizzard's behemoth, I just don't feel it hits home on the online aspects. That is a problem since it is what many of us wanted from a Diablo game.